Come visit the farm. 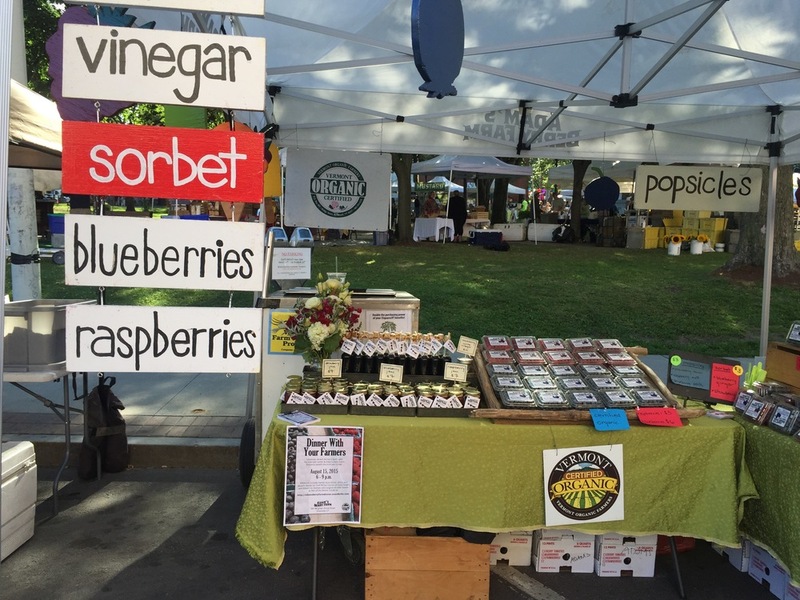 At the farm-stand we carry pre-picked berries, small batch low-sugar jams, homemade chutneys, local honey, multi-colored eggs, blueberry wine vinegar, farm-made popsicles and sorbet, drinks to beat the summer heat and frozen berries to save the freshness of summer for later. While there, please visit the comment board and note what you would like to see in the future. 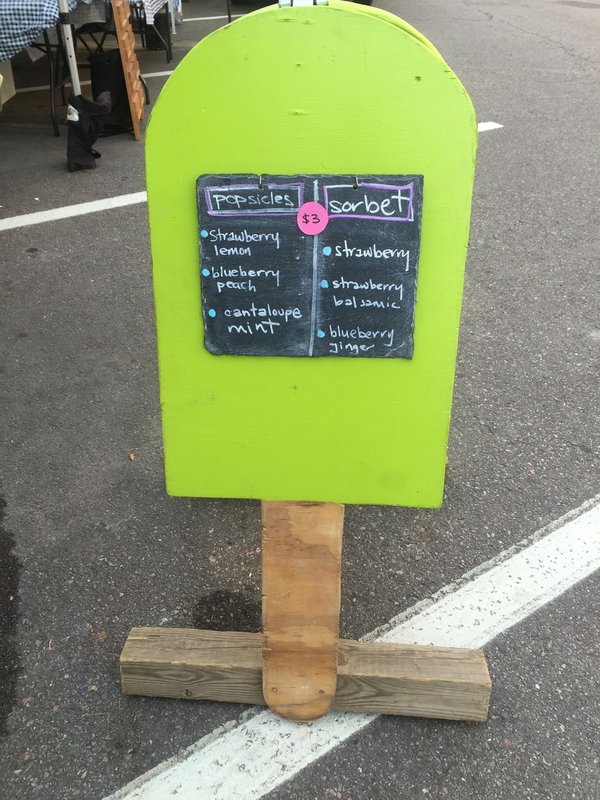 We want the farmstand’s offering to be based around your desires. Someone is always at the farm. If no one is apparent, ring the bell and someone will help you out. 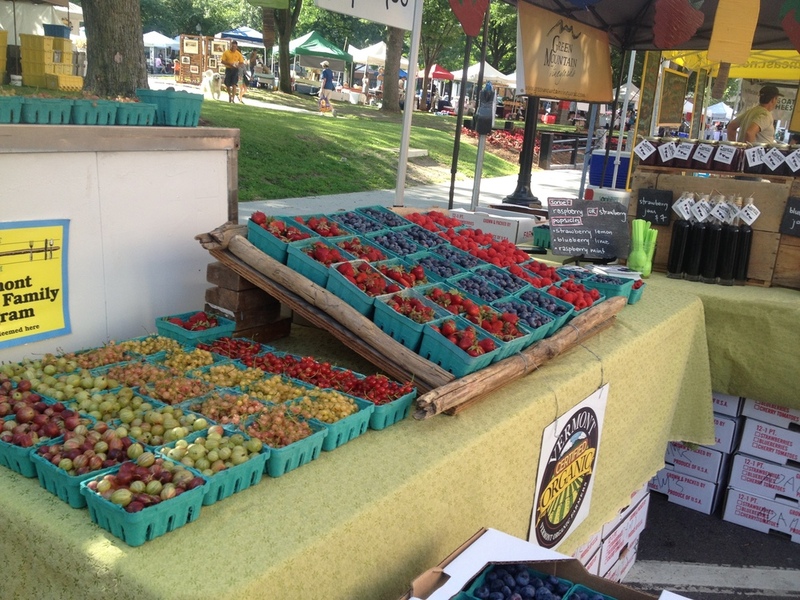 Every Saturday during the growing season, we attend the Burlington Farmers Market. In our opinion, this market is one of the best in the country. With real growers, amazing prepared food, skilled artists plus a tremendous gathering from the community, it’s lots of fun and completely authentic. There are over 80 vendors, music, dogs and a lot of goofy people watching. Come visit us and the other fabulous vendors every Saturday from 8:30 until 2. We are located at the top of Saint Paul Street on the park side (across from Flatbread). Please call ahead at 802-578-9093 for hours and berry-picking conditions. See our P.Y.O. page for more information. We love the relationships that we have developed over the last 17 years. The creativity and talent in the Vermont food scene continually amazes us. There is nothing like walking into the back of a restaurant with a fresh flat of berries to have the entire kitchen staff rattle off ideas about how they are going to use the fruit. Such passion. We try to work with like-minded businesses. Businesses that care about sustainable agriculture, how their food is grown, where it comes from, and the importance of local relationships, and taste. As a result of these commitments, we have vibrant local foods and a beautiful and active working landscape supporting this growing movement. If you are a market, restaurant, or caterer interested in receiving seasonal berry deliveries, please be in touch.